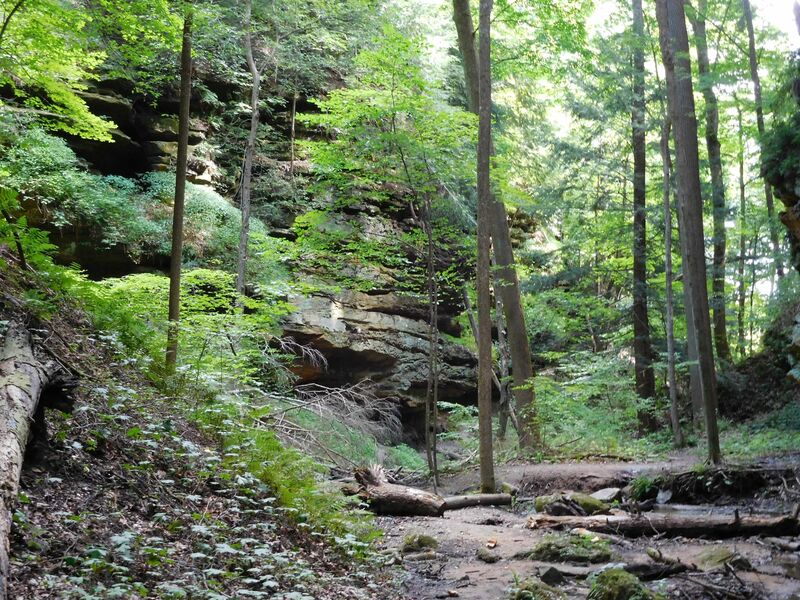 The Indiana Conservation Alliance (INCA) is a group of organizations sharing a common interest in the protection, stewardship and sustainable use of our natural resources. Please take action today! The Investing in Conservation Campaign is underway -- with a shift in focus to seeking conservation appropriations in the 2019-2021 state budget bill. Learn more about how you can take action to help protect Indiana's lands, waters and wildlife! Click here to take action.